I've assembled the following lists of boys, girls, and gender-neutral winter baby names to help inspire you during one of the most special events in your lifetime. Having a baby is a catalyst for a whole new, more beautiful way of life. Many parents choose a name for their new bundle of joy before the baby is born while others prefer to meet the baby before giving it a name. Allow these baby names to inspire you as you imagine the new person you're bringing into the world. 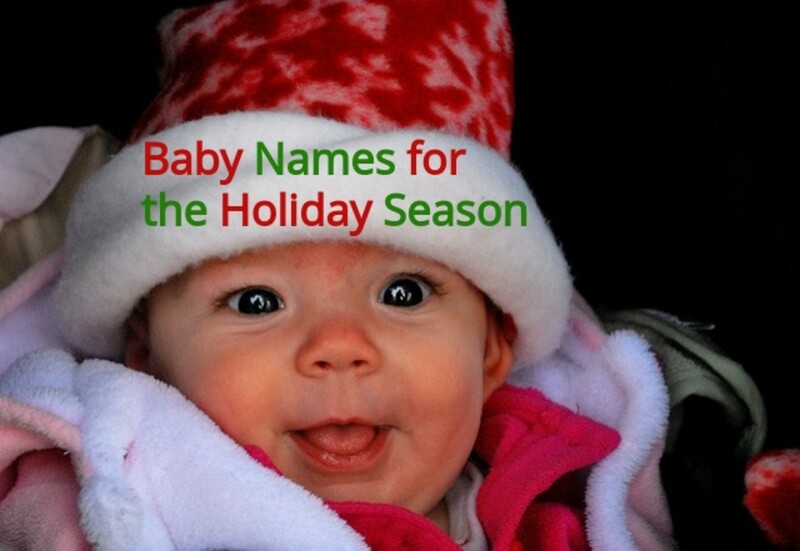 It's hard to resist the temptation to choose a winter themed name for your bundle of joy. Many new moms and dads find Christmas and New Year's inspirational. Others feel inspired by trees, plants, snow, the weather, the holidays, and the marvels of the season. It's a special time of the year to be born. 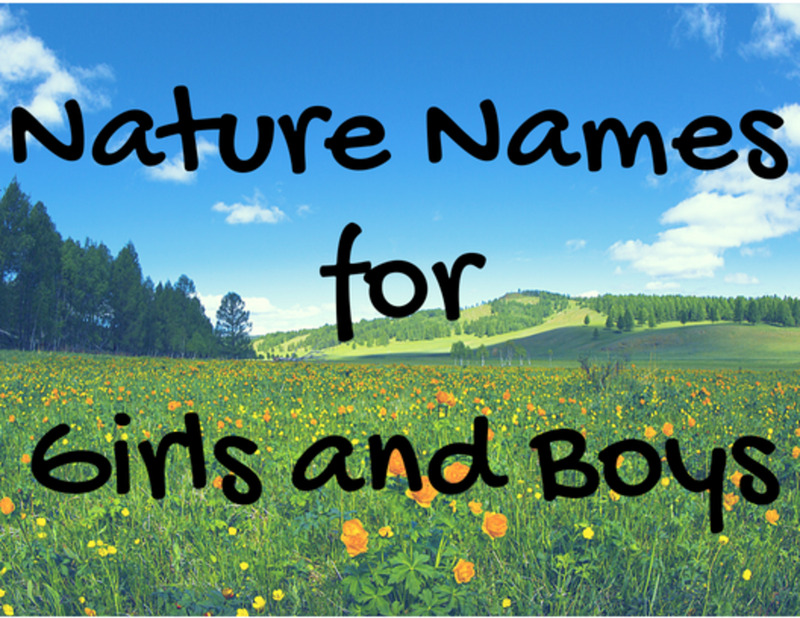 Here are some baby girl names inspired by the outdoors and the weather. Asha - This name spans across multiple cultures around the world, and means 'truth' through 'hope and order'. Asha symbolizes our respect the living world. It's a lovely name for a baby girl born into a rugged family. Bianca - Depending on where you live, the coldest time of the year might mean snow. Looking at it makes us feel like a white blanket fell upon the earth. This name means 'white' and is a feminine option for parents who admire how peaceful the world looks under a fresh layer of snow. Brenna - This name relates to winter when we view it from the perspective of Old Norse and Old English languages. It means 'to sparkle' or 'glow like fire'. This, of course, your baby girl will do with ease. Crystal - Ice sometimes looks as if it is the transparent mineral that we cherish for its unique beauty. This is a good outdoorsy name for those who love the way crystals seem to form around us when the cold chill arrives in full force. Daphne - With roots in Latin, Daphne is a strong girls name for those who love the outdoors. Greek legend tells of a Niaid Nymph named Daphne who was a sub-goddess of freshwater bodies. They say that her father transformed into an evergreen shrub to protect her. She is the embodiment of femininity in nature. Dawn - Each dawn seems somehow spectacular. In the wintertime, the breaking of the first light leaves us in awe of nature's beauty. It's a good outdoor name for your daughter, who will be even more breathtaking than the dawn. Estelle - Meaning 'star,' Estelle is a wonderful name for your new addition. Whether it makes you think of The Star of Bethlehem or of the beautiful sparkling stars in the sky, it's perfect for nature lovers and sky watchers. Gwen - Gwen has the same meaning as Bianca, 'white'. If Bianca feels a little too fancy, yet you are inspired by the glistening color of this time of year, then this may be a good choice. Holly - Holly is a great Christmas name for people who love the outdoors. Many will recognize is as a decorative evergreen shrub used to liven up decor by adding a little green back into daily life. Iris - While this name reminds us of a lovely flower, the name has another meaning. It's Latin roots also mean 'rainbow'. If you have ever seen a rainbow after a snow, especially a halo rainbow effect, then you know why this is a good name for your little one. Ivory - Like a couple of the names above, this name means 'white' and reminds us of the delicate beauty of freshly fallen snow. Juniper - Another name with Latin roots, this name describes an evergreen shrub. These bushes add a splash of color into the slumbering winter scenery. It's also a unique name for an outdoorsy baby. Lillian - Reminiscent of the feminine strength of Lilith, this name symbolizes purity and beauty. When winter is calm, humans sense both of these aspects from nature. Also the name of a flower, this is a name for the able-bodied. Lillian is Latin and has French roots. In Latin, it means 'liliium', which is a white lily that is known as the 'true lilly'. Luna - Luna is the goddess of the moon. Babies with this name shine as bright as a full moon on a snow-clad evening. Let your little girl shine with a special name like this. Neve - This name is found in Latin and Old French, and means 'blanket of snow'. Simple, elegant, yet hardy name that might inspire you. Sherri - This is a practical English name that would have been good for Snow White. Meaning 'from the white meadow', this name connects your little girl to nature. Star - A name for stargazers, your baby girl might shine so brightly that you might just want to name her star. Stella - The root of this word translates to 'star'. If you don't like Star or Estelle, then this might be a good alternative. Sky - This is another name for those who feel inspired by the sky above us. It has become quite mainstream to give the baby a simple name such as this one. Audra - The modern interpretation of the name Audra is defined by the essence that is to be human. Meaning 'gifted', it is a modern baby name. It's a force as strong as the wind and the rain. A good choice for one of nature's greatest creation. Breeze - Trending as a modern first name, Breeze reminds us of the gentle breeze that awakens us on a cold winter's night out enjoying Christmas lights. It's a little more unusual, but might be a good choice. Brina - This is another modern name, not hitting the charts until 1999. It is a natural name in that it means 'stream' or 'river'. If Daphne wasn't your cup of tea, then this might be the perfect name if your family loves nature. It's also a unique reminiscent of Brianna. Deb - A shortened form of Deborah, this name has historical significance in many biblical ideologies. It was a common given name for both the Greek and the Hebrew. It's a robust name that to some means 'unique'. Just as each falling snowflake is unique, so will be your baby girl. Elsa - Frozen, the animated gem, has given this name a huge popularity boost. It has gained a new wither themed meaning that brings kindness to even the coldest of hearts. It's Scandinavian in origin but also used by the Swedish and in North America. Fiona - The name of another animated Princess, it means 'white' or 'fair'. Both are weather inspired to outdoorsy families. This is another example of a modern baby name popular in the United States. Kari - Reminding some of the name Katherine, or 'pure'. Kari is a sweet name with Turkish etymology, and means 'covered with snow'. Kirse - While this name has a few different meanings, it's Finnish root origin means 'frost'. It's a winter themed name for sure, with an elegant feel. Snow - This name is simple, elegant, and unusual. Yet, lots of parents are inspired by snow. It's a little less traditional, other than its use in Snow White. Snow is a modern name for new parents to mule over. Talia - A Hebrew name meaning 'dew from heaven', this striking name has inspired many new moms and dads. Isn't that what snow seems like? Each flake unique, with a fingerprint of its own, as if it fell straight from the heavens. Tempest - Fierce and bold, this Old French name means 'violent storm'. This is an unusual choice that might be fitting for a baby girl born during a blizzard. Winnie - On the list not for its etymology, this is a modern name which reminds us of wintertime. Here are some great girls baby names inspired by the values reinforced during the holiday season and New Year's. Abigail - On the holiday list because of etymology, this name means 'father's joy' or 'to give joy'. That's one of the important values felt over the holiday season. It's a lovely name that will remind your daughter to take joy in life. Social Security reports that this was the 8th most common girls name used between 2010 and 2017. Alice - Lewis Carroll brought Wonderland to life, and made Alice a very popular name. Your little Alice will put the wonderland into your world. 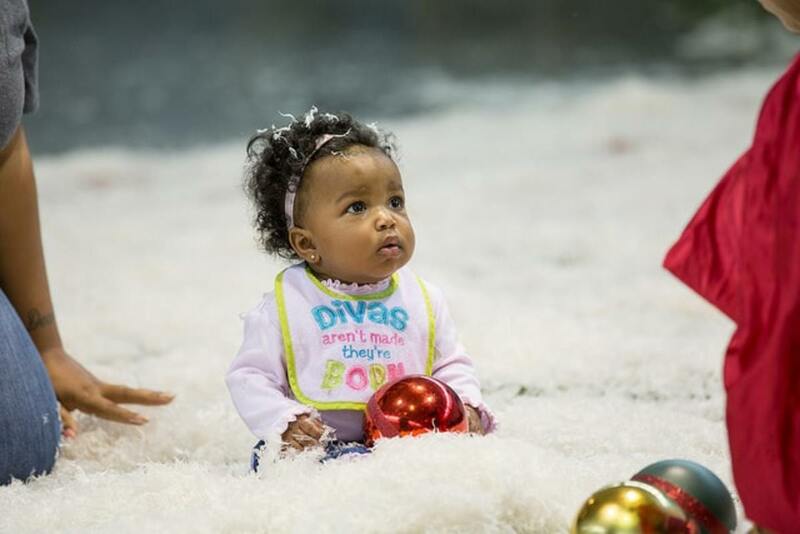 Her curiosity will make your winter wonderland one filled with joy. Anna - The holiday season humbles us every year. This name means 'grace' and emphasizes dignity, courtesy, and kindness. All of which are perfect traits for babies born during the holiday season. Cathie - This endearing baby name means 'pure'. It's a mainstream name, which may fit your little girl. Winter is associated with a sense of purity that comforts us, and your baby will be a pure new being in the world. It's also short for the Greek name Catherine, meaning 'pure'. Eva - Deep meanings within Hebrew etymology, Eva is a powerful name. Meaning 'life', this name embodies what we cherish most through the Christmas and New Year's seasons. This is a Latin, Spanish, and English name. Faith - Faith is a complex concept which revolves around sincere intentions and following through on one's promises. It's something many people hold dear, so it's no surprise this name brings hope to the self and to others. Felicity - My favorite derived meaning for this name is that of Old French. Meaning 'that which brings happiness', it's a cheerful and feminine name that is the embodiment of the joys you will experience when you meet the new person you birthed into the world. Grace - There are other names on this list which mean grace, but if you want to go straight to the punch, then this might be a good choice for you. As a name, it's English with derivatives from Latin. It symbolizes a virtuous and kind disposition. Hannah - This biblical name also means 'grace', but is a little more mainstream. It is very popular and is a good choice for your winter baby. Kirsten - Latin in origin, this name is a variation of Christina and Kris. It means 'follower of Christ', which is what makes it a precious name for a Christmas season infant. Kristabelle - This biblical name means 'follower of Christ'. To many, this name is the epitome of the Christmas season. It is also a charming name that reinforces the values reinforced by Christmas. Mary - A traditional Christmas name, the Virgin Mary was the mother of Jesus. This is one of the most traditional names on the list. It's clear why this is a holiday inspired given name. Mercy - The Latin root of Mercy and today's dictionary meaning are the same. This name means one with compassion. This little girl will grow up to be one who is tender of heart. Even during a chilly winter cold snap, she will endure. Natalie - The meaning of this common name is more obvious than most realize. It means 'Christmas Day'. That makes it an obvious choice for babies born on, or near, Christmas day. Noelle - Noelle is the feminine version of Noel, and is another word for 'Christmas'. This one is more familiar, seeing that it reminds us of the lyrics of the popular Christmas song 'The First Noel'. Sophie - Meaning 'wisdom' and 'intelligence', Sophie was one of the most vital Greek virtues. When the climate turns seemingly glacial, it takes wisdom and endurance to make the best of any situation, making it a fitting winter baby name. Tosha - Tosha is the westernized version of Natalia, a Russian word which means 'born at Christmas'. This would work well for any baby born during the holiday season. Crisp air and cozy nights inspire parents to brainstorm fitting wintertime names for boys born this time of year. It's such a charming season and sparks creativity when having the honor to give a new human being a name. This pivotal moment in time begins a new adventure. 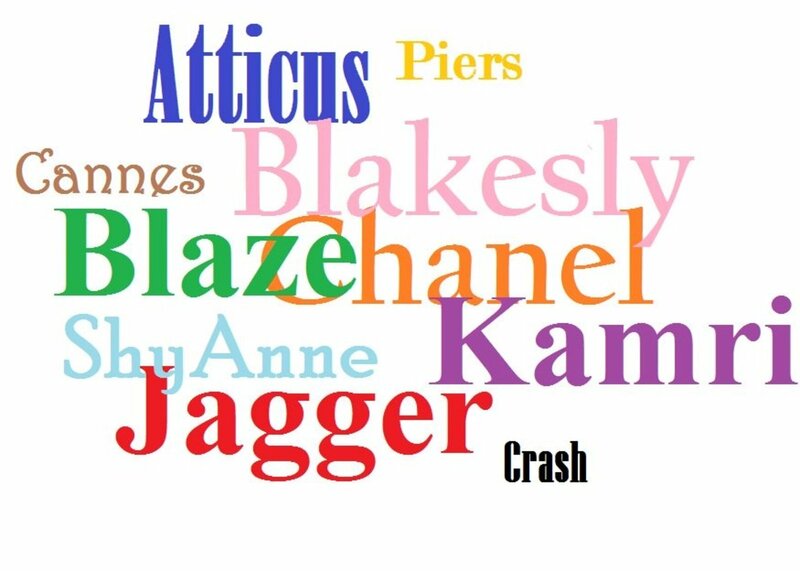 These names will help you brainstorm while looking for the perfect name. These boys names might be for you if you love the outdoors or have admiration for the beauty of winter weather. Albert - In a group of names which have many meanings, Albert is a robust name no matter which culture's meaning you connect most with. The Swedish meaning is 'strong as a bear', and the English meaning is derived from the great physicist and thinker Albert Einstein. Dean - Old English texts say that this name means 'valley'. During the winter the strong winds blow the snow, creating ponderous sights. This is a name for a sturdy little guy, who comes from an out-of-doors kind of family. Douglas - This traditional name has roots that translate to 'dark stream'. It is also the name of a North American evergreen tree called the douglas-fir. Many choose this type of tree as a Christmas tree. Everest - Mount Everest is the tallest mountain in the world and an astonishing feat of winter year-round. You wouldn't want to be up there during a blizzard, but on a calm day, it boasts the most extraordinary views of the snow-blanketed world below. It's a valiant name choice perfectly suited for a baby born during this season. Finch - The winter finch is a cunning bird, who knows to ally itself with those who feed birds year round. It's a good name for a little boy destined to use intelligence and wisdom to climb to great heights. Fraser - The root of this name means 'strawberry'. It was a part of the coat of arms for the Fraser family. Now used as a first name, in the 1200s the Fraser family was known for their incredible generosity. This name symbolizes one who is strong, able, and gentle in spirit. Garland - Garland is a fun baby boys name, and a familiar Christmas decoration. This name symbolizes one who has the potential to be rational and sensible. Gavin - Charming and simple, this name means 'white hawk'. If you ever get the chance to see the great white hawk floating above the Earth, then you will know what a breathtaking sight it is. It's also a great name for people who love the outdoors who are expecting. Glenn - This surname, and given name, is another one on the list that means 'valley'. A place where you look up the hills or mountains inspired by their beauty, as you will be by your new baby. Hawke - A rugged, simple name on the list because of the bird. Some hawks bear the cold weather, and they do it with such grace. As a name, Hawke is unique and leaves the mind to inspiration. Lovette - Also the name of a place, Lovette means 'snow wolf'. What a rugged and hearty name. Snow wolves are known for their loyalty, and all wolves can endure the hardships of the frost and chill of the cold season. This is the name of a baby who grows into a strong man. Orion - This familiar but unique nature name is inspired by the great constellation. Named after a great hunter, it deeply connects skygazers to the world and the stars. It also means 'dawning', making it to many lists of potential baby names. Shepherd - Being a herdsman was once a very important profession, one still practiced by some today. As a name Shepherd is very symbolic and describes one who makes a humble guide for others. Cloud - Sometimes a soft grey, and other times shining brightly as they fill with the sun's beams, clouds are undefined gargantuans in the sky. They are like companions to we Earth-dwellers. 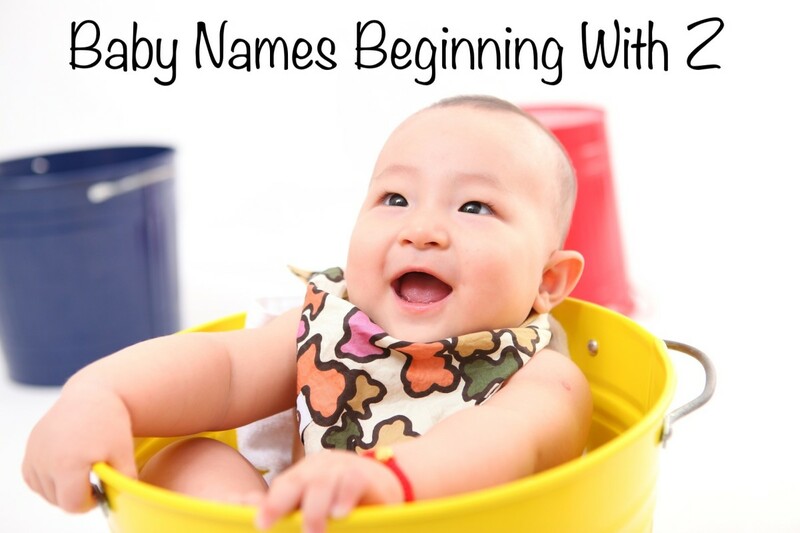 They are the muse to many parents who want a unique, natural name. Finn - Finn is a traditional baby name because it means 'white' or 'fair'. Of Irish origin, it is used as both a last and first name. This name has a charming sound to it making it a possible name choice. Frost - Winter's frost is another marvel of nature which has become the muse to many. Just think about Frosty the Snowman, and feel the warmth of youthful memories. If you like the symbolism behind this name, it may need a spot on your list. 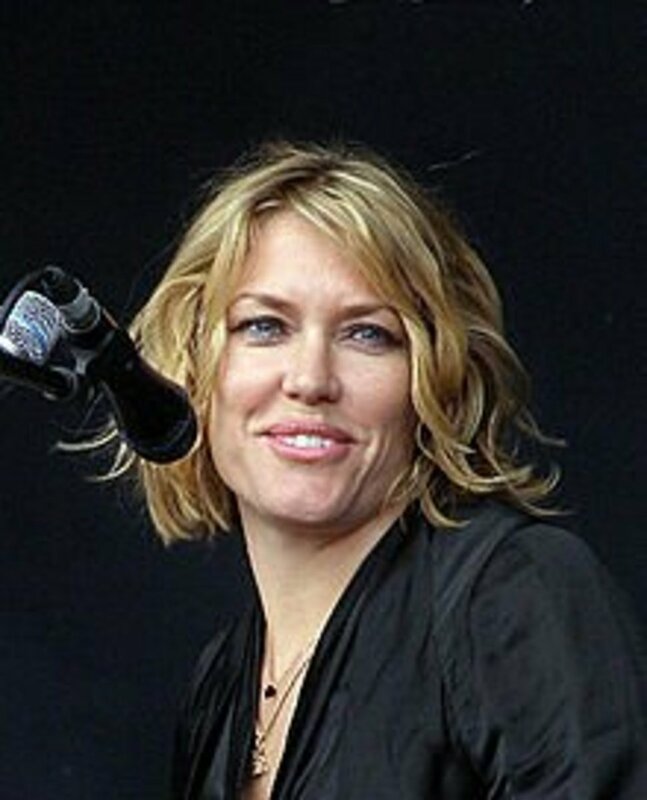 Guthrie - Some don't know that Guthrie is a charming kingdom like the village in Scotland. The name Guthrie means 'windy place' and 'son of Uchtre'. Both are derived from the town where Guthrie Castle would make you feel like you in a time warp. Winters blustering wind, yet fresh crisp air, is a kind of weather that inspires baby names. Jack - This name is on in the line up not for what it means, but because of its modern reference. Jack Frost, under the instruction of Old Man Winter, is the keeper of all-weather frosty. If the essence of that type of weather was a person, his name would be Jack. Nevada - Another name associated with snow. Meaning 'snow covered', this Spanish-inspired name and the United States inspired name. While on the boys' names list, it's moving towards the unisex list. Reif - Reif is an interesting name that means 'power' and 'peace'. Having the ability to put the two together is an incredible feat. It is symbolic of how weather can seem so peaceful, and beautiful, yet contain so much power. Zephyr - 'Of the west wind' is the meaning of this unusual name. Trends show it gaining in popularity as a boys name. It is the type of name that sparks the imagination and leaves the mind open to creativity. These baby boys names are inspired by religion, values, the holiday seasons, and the joy of bringing new life into the world. Abner - This biblical name is central to Christmas, meaning 'Father is light'. It symbolizes peace, hope, and generosity. All fine traits for an infant who begins life in as fine a season as Winter. Caleb - A very popular name, it was number 34 on Social Securities name research used between 2010 and 2017. Hebrew in origin, Caleb means 'like the heart'. The holiday season is a time that our hearts warm towards humanity, and we are reminded to be humble. Christian - Lasting through time, this Old Latin name is still popular in this decade. It means 'Christian, a follower of Christ', and the holiday season is a deeply religious time. 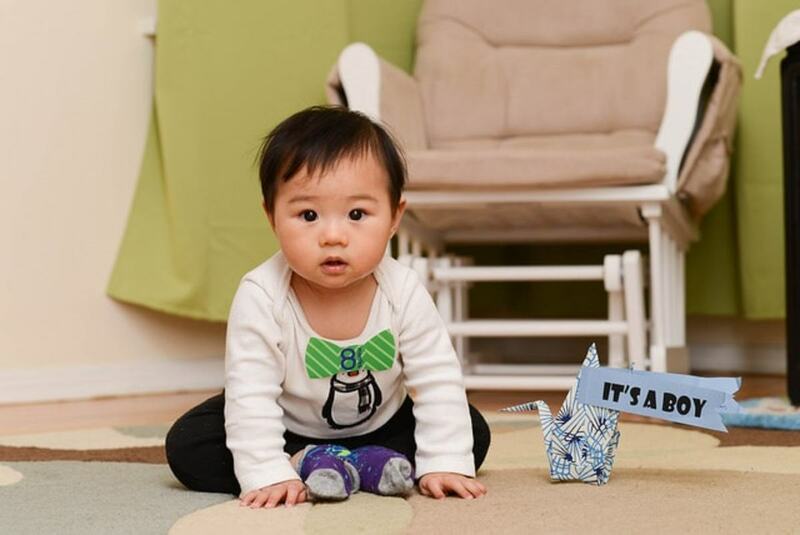 It inspired a large number of parents to choose this baby boys name. David - The Star of Bethlehem appeared over the birthplace of King David, a biblical figure. This star signified the birth of Jesus Christ, something we celebrate over the winter months. It's a traditional name with steady popularity. Dominik - Another deeply religious name, Dominik means 'belonging to the Lord'. Christmas connects us to what's really important in life, and how to keep that focused on reality. The symbolism magnifies practicality and compassion. Ethan - Popular, trendy, and with deep symbolic meaning, this baby boys name tops the charts on a regular basis. It has Hebrew origins, and means 'long-lived', 'firm', and 'strong'. It's said that it represents a great wisdom, and might be your baby name of choice. Gabriel - Found here because of strong religious Christmas associations. Hebrew in origin, meaning 'God is my strength', it symbolizes an angel, and connects its bearer to something divine. Jeremiah - The holiday season reminds us to uplift our fellow man, to love, and be generous with our compassion. Winter may seem cold, but it's a time that hearts warm. Jeremiah means 'to be lifted', biblically it would be 'to be lifted toward God'. Joseph - The story of Joseph and the Virgin Mary are told at many a Christmas, and depicted with nativity scenes. This name is not here because of its meaning, which is 'dove', but because it symbolizes a man who is kind, dedicated, and strong. Nicholas - Who doesn't love the story of good old Saint Nick. Some know him as Santa Claus, others think of him as a patron saint who protected children, sailors, and pawnbrokers. Cultures around the world recognize him in one way or the other. The most interesting part is that Nicholas means 'peoples victory'. This name holds meaning on many different levels. Noah - Social Security name data shows that Noah was the most popular boys' name used between 2010 - 2017. It means 'rest' and/or 'repose'. The symbolic nature suggests one with a calmness to their soul and peace in his heart. Samuel - Christmas related because of its Hebrew meaning, 'God has heard', it's another name for rejoyceful parents. Sol - Sol, short for Solomon means 'peace'. Over the Christmas season, humanity reaffirms peace on earth and good will towards all men. This is a good choice if you're looking for something meaningful that's less common, too. Some see wintertime as an ending, but for others it is a new beginning. Choosing a winter time baby name is a special moment in time. Some parents choose to give their baby a non-gender specific name that avoids bias between either gender. If you are one of these parents, then consider some of the following gender-neutral baby names. These unisex names work from a binary perspective and from traditional ideology, making good boys or girls names. 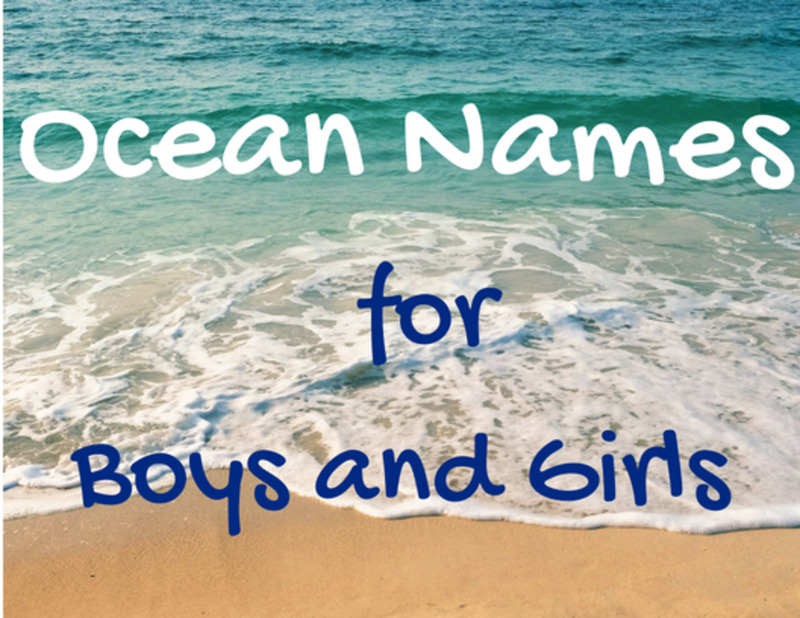 These gender-neutral names are inspired by the outdoors and the crispy-cool weather. Alaska - Alaska means 'great land', and is one now for its fierce winter weather. It is also known to hold some of the most breathtaking sights you would ever see. It's a bit unusual, but fitting if you have a cold weather baby. Baker - meaning 'to dry by the heat', this name reminds us how wonderful it is to warm up on a cold day. It's a simple and more traditional Old English name. Brin - Brin is a nature name because it means 'hill'. Who doesn't love sledding during the season? It's a thrill, even if it does leave one chilled. Outdoorsy babies often grow to love the snow. Corey - Families who enjoy spending their leisure time outside might like this name. It means 'dweller in or near a hollow', which is a wondrous place through the cold season. Denver - This is a modern name for a boy or girl which pays tribute to a rugged state with a different kind of winter than most have seen. It also happens to be an English name that means 'green valley'. Ember - The embers from a winter's fire catch our gaze, and give us a spectacular show while we enjoy the outdoors. This unisex name means 'spark burning low'. Garnet - Garnet is the month of January's birthstone, it's a dark red and symbolizes patience. It's a fitting name for a baby born around the New Year's. Gender neutral, it's appropriate for a son or daughter. Kiley - This name means 'graceful or 'beautiful' and is an old Gaelic family name. It comes from a time period where appreciating nature was paramount to survival, and moving through any season with grace was a sign of the strong. Logan - Scottish Gaelic in origin, this is a genderless name that can be given to any baby. It means 'hollow'. It is a very popular name for any gender and is a good name for the strong and rugged. Marlow - Marlow has a bit of a strange meaning, translating to 'lake' or 'pool' plus 'leaving'. It means basin, which is defined as the area left behind once a lake has been drained. It's a charming outdoors name for a child of any gender. Morgan - Originating in Wales, this name means 'sea'. 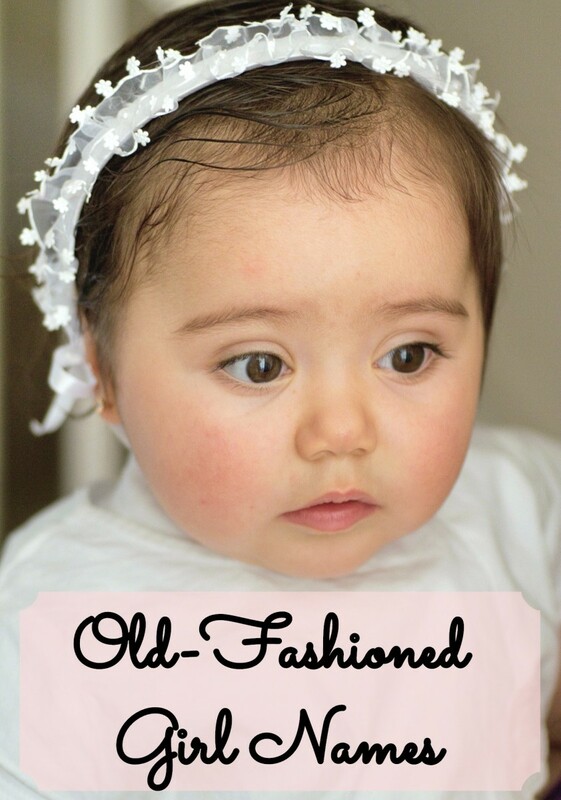 It's an old name that continues to be a top baby name for a boy or a girl. Winter at sea is a different kind of beast than winter on land. This name symbolizes a courage and dedication. Olwen - Meaning 'white footprint', it is easy to see why this makes the list. This is another Welch name, and one connected to many legends. In those legends, Olwen is a girl, but today this name is considered unisex. Wren - This is an enchanting name, no matter the gender of its bearer. The winter wren is a North American birth that likes to live in evergreen forests. These tiny birds are quite musical, and happy to bear the cold weather. This is a good baby name for bird lovers. Bobby - A lot of people don't know this, but Bobby means 'bright' or 'shining'. It's another one of those names which transcend across many cultures. It's simple and traditional. Think of the way the sun dances across after freshly fallen snow. Gray - This name is old. It's a clan name from the founding people of what became the eastern Scottish-English borderlands. These were the peoples of legends, and a clan consisting of a mixture of cultures, including the Vikings. Gray, brings to mind the color grey, and the occasional color of winter. However, it has another weather connection. Scientists now theorize that the Vikings invented their own version of a compass well before the magnetic compass ever existed. This allowed them to be kings of the sea. Even during bad weather, they could find the sun and know what direction to go. Harris - This popular name is one of many meanings, making it one of a unique group of names which cross-culture, and seem to appear from even the oldest of times. To the Greeks, minus an -r, it means 'grace'. Through the Middle East, it means 'guardian'. Although it's most commonly thought as a name of French medieval times. Harris symbolizes forging ahead even through hard times and having the ability to remain steadfast in faith. Jordan - The 59th most popular name in the most recent decades Social Security most popular baby names from the past decade, this name means 'to flow down' or 'descend'. It's also the name of a very unique place. As a name, it symbolizes a person's uniqueness, just as each and every snowflake is unique, and represents a cleansing of the soul. Leslie - The etymology of this unisex name is complex. With many roots to add together, it seems as if its a puzzle. Generally, it translates to 'the grey fort'. Which is evocative of winter weather after a snowstorm. It reminds us of how it transforms our homes into something akin to a grey fort. Mel - Mel is the root of many other names, and each may take its own meaning. Mel stands alone as a gender-neutral name, and to the old Greeks meant 'honey'. The modern meaning revolves around new symbolism. A person with this name is thought to be kind and caring, the kind who would stick out any cold and windy weather storms. Shiloh - This name has a few different meanings, depending on who you ask. Some consider it to be a biblical name meaning 'tranquil', 'peace', or 'he who arrives'. Shiloh is also a place, one considered most Holy. When the world around us is tranquil, it does fill us with a sense of peace. Snow - This name is simple and self-explanatory. This is for the kind of family that adores the snow. If you love catching snowflakes to see if each is really different, building snowmen, or going sledding, then you might be one of those people who feel inspired by a special connection to snow. Wynn - This is an engaging name for a baby of any gender. It means 'friend', and symbolizes a kind of charm and allure. When the weather gets cold, Wynn is the kind of person you want by your side. Wynter - Wynter is a variation of Winter, both are names that some parents choose for their baby, boy or girl. The -i can be replaced with the -y to give it a charming feel. Again, this is a name for people who feel a special connection to the season, and the weather it brings. These unisex baby names might catch your eye. Each name was chosen because of its relationship to the values of the holiday season. These binary names are good for boys or girls. Andy - An old name, Greek in origin, this name means 'brave'. The holiday season isn't just a time to give to others and give thanks, it's also a season for the brave. Modern privilege allows us to feel comfortable and protected during winter, but there was a time that the brave held the fabric of society together through a very tough time. Arron - Meaning 'exalted', Arron is a Hebrew name that is currently used for boys and girls. As a historical figure, Arron is Moses's big brother. This name symbolizes one who is wise. Chris / Kris - Who could forget about good old Kris Kringle, also known as Santa Clause. If you love the Christmas season but are looking for a traditional name for your baby boy or girl, consider the name of one of the most giving icons of Christmas. Drew - This name gets its origins from the Druids, a professional class of people who could be trusted in important roles. They celebrated the winter solstice, and many of today's holiday traditions come from the Druids. Drew means 'descendant of the druid'. A noble unisex name. Harper - The root of this name is Harp- and so is its meaning. The harp is a good choice for families who love music. It is a majestic instrument that creates a gentle, reverberating sound. It's the kind of instrument we associate with Christmas Music. Kadin - To the Old English, Kadin meant 'gentle'. In Arabic, it means 'friend'. This old, cross-cultural unisex name is one that symbolizes compassion and tenderness. The holiday season is one way we remind ourselves to cherish these qualities in our fellow man. Marlo - This is a traditional name, although more uncommon. It means 'descendant of Mary', which is why it's a perfect baby name for a boy or girl born over the Christmas Season. Neo - Both a Christmas and New Year's inspired name, Neo means 'new' and 'gift'. It's also the Greek word for 'young'. What a great holiday season themed baby name. A new life is the best gift we could be given. It's a great name for babies born on, just before, or just after New Year's. Toni - Meaning 'praiseworthy', Toni is a historical name that has been used across many cultures and is short for an array of boys and girls name. It's a simple, classy baby name. Val - A unisex name, it's root is a shortened form for Valentine. This would be a good name for a late winter baby, born around Valentine's day. It's a daring name with a deep history. 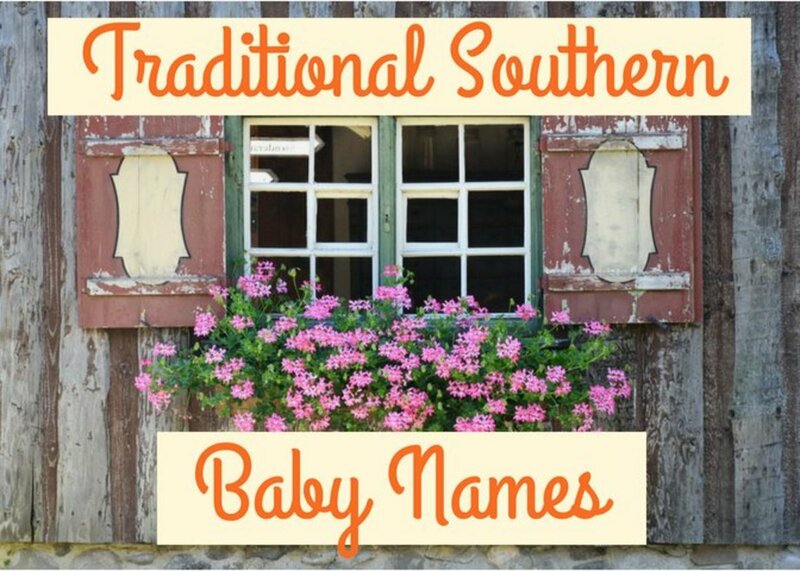 Only you will know the perfect name for your baby. Keep an open mind while visualizing the tiny new human you have created. Keep a small notebook around at all times. That way you can jot down any name ideas before they slip away from memory. Keep your options open while you narrow it down to the first and middle names that feel right to you. Mark your first choice, second choice, and so fourth. This way you will be able to give your name a child they will love, and that you won't regret.